HerbiLIX Original is an innovative nutritional lick for horses, which is neither a plain salt block or molassed lick. 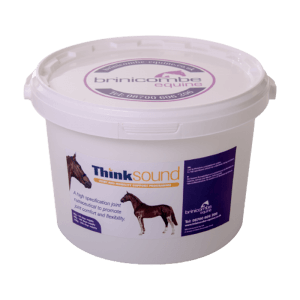 A unique horse mineral supplement as the formula and manufacturing methods ensure that the product is extremely palatable, whilst only containing less than 8% sugar. As a feed balancer for horses, HerbiLIX Original gives your horse a free access source of vitamins and minerals to top us their diet as and when they need to. Yeast is included to support condition and a healthy digestive system and Devon Bank™ herbs maintain all round well being. HerbiLIX Orginal helps to stimulate natural trickle feeding and can therefore help relieve boredom whilst stabled, or it is equally suitable for use in the field. 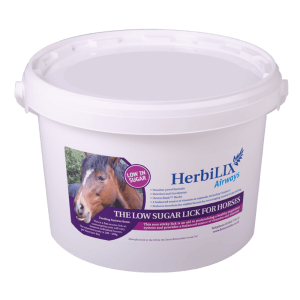 HerbiLIX Original contains no artificial colours or flavours and can safely be given to horses prone to weight gain or laminitis. Low sugar and low molasses formula containing less than 8% sugar, HerbiLIX are non sticky and mess free whilst remaining extremely palatable. They are kind to the waistline and even safe for laminitics due to the low NSC content. 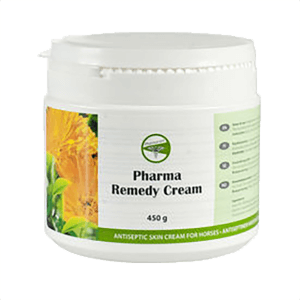 Balanced source of vitamin and minerals to support health and vitality. Yeast supports a healthy digestive system for horses on grass or forage based diets to help maintain condition. Devon BankTM herbs, a blend of healthy herbs to put natural herbage back in the modern horse’s diet. 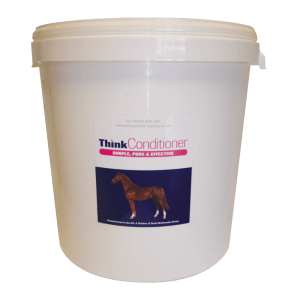 Encourages natural trickle feeding, stimulating the horse to eat little and often to help minimize boredom for stabled horses and subsequent stereotypical behaviour such as crib biting. NEW 8kg size is more portable and easier to carry. All classes of equine, including youngstock and pregnant mares. Remove the lid and place in the field or stable. You may remove the handle if you wish. This is a free access product so intake rates will vary between individuals. Expected intake between 200-500g per day. 2Kg will last one horse 40 days. 10Kg will last one horse 200 days.